Hello. This is the second of my previews for the 2015 Le Mans 24 Hours. 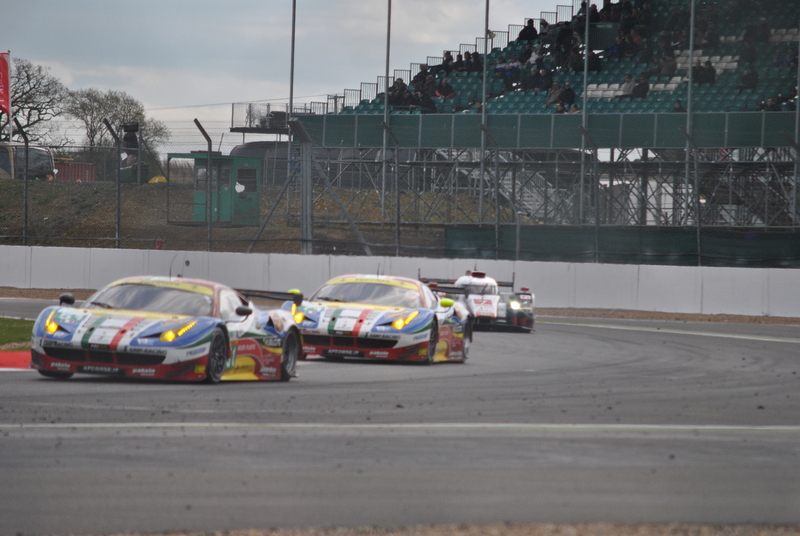 See my GTE-Am preview here. GT Endurance cars with an all-Pro driver line-up. 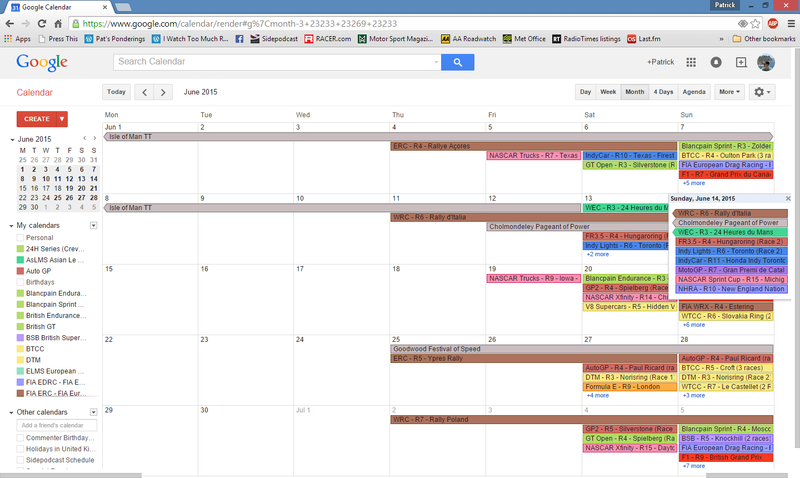 This makes for a frantic 24-hour sprint race where the tiniest margin matters. GTE Pro is the GT class where manufacturers go to prove their roadgoing cars. The big battle is between Aston Martin, Ferrari, Corvette and Porsche. Although this class has the smallest entry in the field, it is the class with the highest average level of quality. You won’t find a car or driver here that you’d scratch your head about, and you can’t say that about the other classes. I’m not joking or exaggerating when I say any car can win. Most drivers here are employed by the car manufacturers themselves, being paid to race, and most are good enough to race in LMP1 or F1 which shows how seriously those companies take this class. Although in GTE Am I said the Aston would hold the advantage, and that car will be strong, I just can’t shake off the feeling AF Corse will win in Pro. 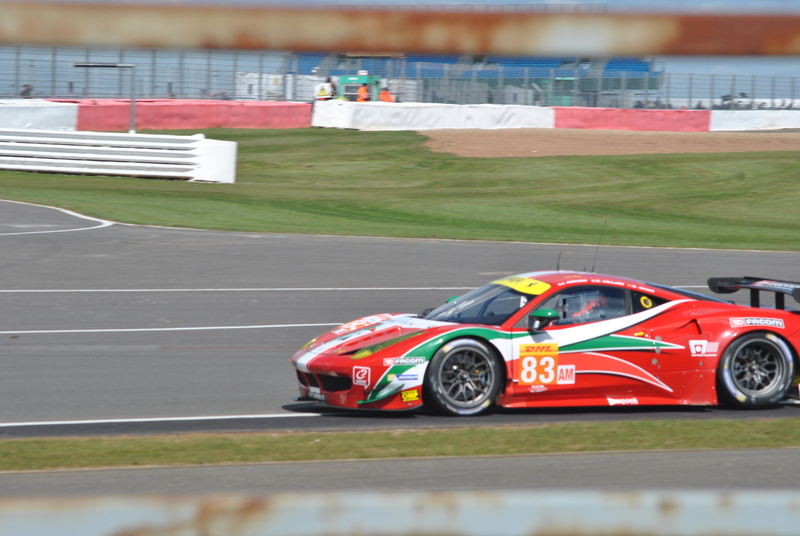 The Ferraris are always quick, Bruni and Vilander are nearly unbeatable, and Fisi is really on form as well. Though I’m forcing myself to pick a favourite, in reality another 3 or 4 cars could be considered joint favourites! It may be the smallest class but it the one with highest quality entry. #97 and #95 (in that order) should be the big contenders for the race win yet they are both at the bottom of the WEC standings. I do think they’ll be fast at Le Mans, they just have to avoid errors. #99 in theory is the weaker car but nobody told them that – they sit 2nd in WEC team points with a win at Spa! This crew of younger guns is hungry to prove something. Keep an eye on this car. I put this a little behind the #51 but not far. I’m not quite sure where to place it versus the Aston Martins. They are at the same level! A podium contender for certain, and possibly also the win. 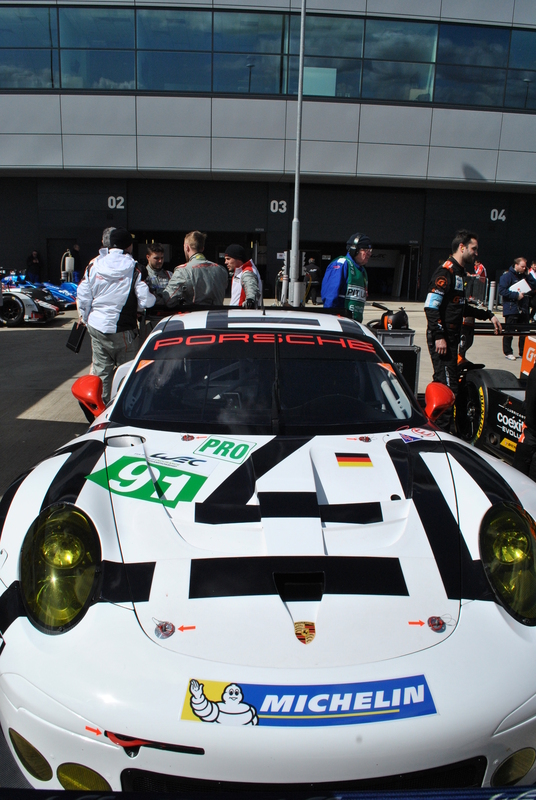 As with the Porsche in the Am class, the nature of the LM circuit may count against outright speed at the 24 Hours. 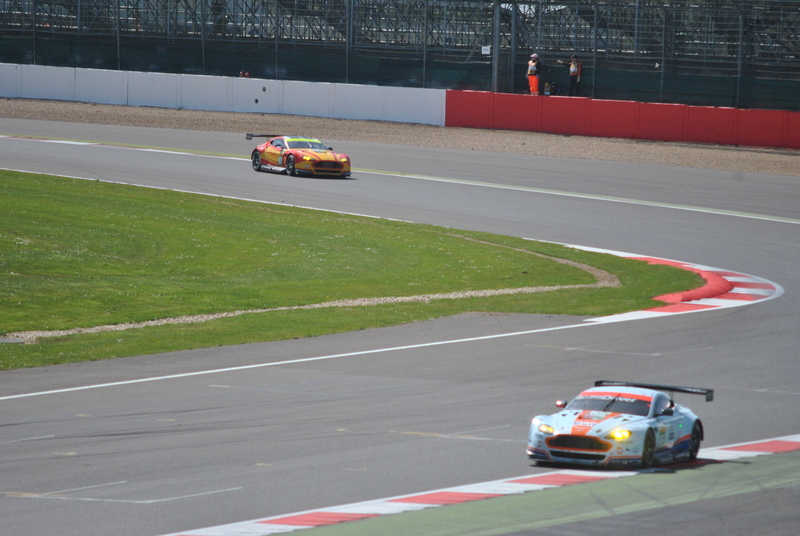 The Ferraris and Astons seem either to have something more or they have the better BoP. This is Manthey though so they’ll be in contention, they’ll find a way. The #91 scored 2nd at Silverstone, before the team took 2nd (#92) and 3rd (#91) at Spa. With a field of this quality it is hard to say which car has the best driver line-up in the Pro class but I think my pick is the #92. This IMSA team is one of the best GT teams on the planet, but nowadays they only really meet their LM opposition actually at Le Mans, which makes it hard to judge where they’ll place and how fast they’ll be. They prefer to run a conservative race, sticking to a race pace to preserve reliability, and let the others go chasing speed and will pick up the pieces when those fall by the wayside in trying. It hasn’t quite worked as well as it did in the GT1 era but it did get them 2nd place last year. But don’t think they aren’t fast, when they want to be. Every car in the field is a contender. There are no ‘midfielders’ or ‘tailenders’ in this class, every car has a legitimate shot to win. This is why you NEED to be watching GTE Pro. Hello everyone. It was Racing Christmas 2 last week – Monaco, Indy, Charlotte, etc – and what an epic weekend it was. Now we’re into June and that means one thing: Racing Christmas 3 and what could be the best Le Mans in years! Inspired by Andy The Speedgeek’s Daytona 24 Hours class-by-class previews I thought I’d preview each class of the 2015 Le Mans 24 Hours. (Daytona 24 is Racing Christmas 1). This isn’t the first thing of Andy’s I’ve ‘stolen’, I’m hoping this’ll go a little better. A short bit on each entry, one post per class, in reverse class order with the slowest first. This satisfies my sense of order and also the classes line up in exactly the order of how interesting I find them (LMP1 the most interesting). That’s not to say you should ignore GTE Am though, you must keep an eye on it! Disclaimer – This is a fan blog. I have no insider information. Due to time constraints I haven’t followed much news from Sunday’s Test Day and I’m deliberately ignoring any previews until after I’ve written my own. I want these posts to be my best guess rather than an echo chamber for the experts you should really be listening to from RLM, DSC, Racer, S365, etc. I have seen both World Endurance Championship races this year and both European Le Mans Series races, and most of the IMSA Tudor Championship too, however a final word of warning – my memory is abysmal. GT Endurance cars which must have a Pro/Am driver line-up. (Although the class is called ‘Am’ a car can run with one Pro driver). I like GTE Am. When GT1 died and GT2 got turned into GTE, with a separate Pro class and a Pro/Am class, I thought we’d all focus on the flat-out Pro race and could safely ignore a boring Am race – how wrong I was! GTE Am is strategic. The strategy comes from the driver line up. It is regulated, you have to decide what combination of Platinum and Gold (Pro), and Silver and Bronze (Am), drivers to run to fit the drive-time rules and when in the race to run them. Do you use your Silver & Bronze time early, or do you put the Pro’s in overnight? Eventually it all equals out because everyone is (in theory) running to the same rules. Won at both Silverstone and Spa. The only things stopping this will be the #83 Ferrari, the BoP at Le Mans, or simply the vagaries of crashes, contact and reliability at the big race. I think the Ferrari will have the speed at this place but the Aston will win in the long run. AF Corse, the Ferrari powerhouse. 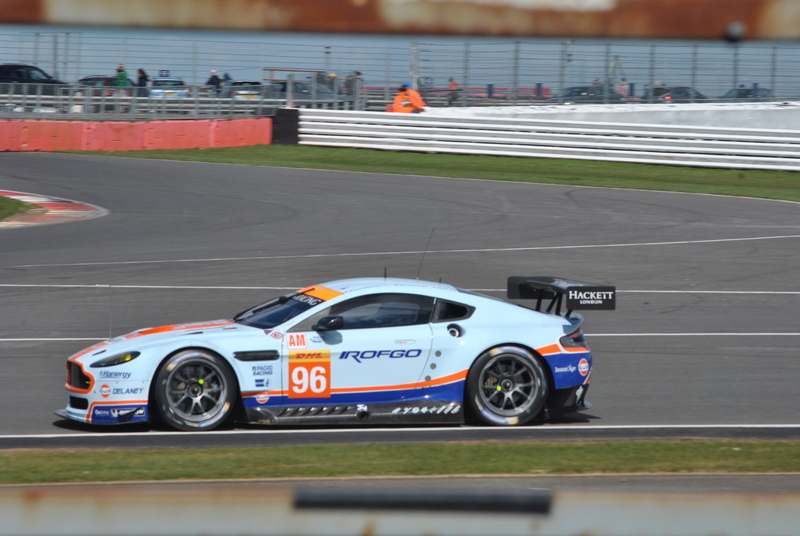 The #83 is the WEC-scoring car. It was second at both Silverstone and Spa and a very strong contender for the win and Championship. I still think the Aston will edge it but it’ll be a close run thing! 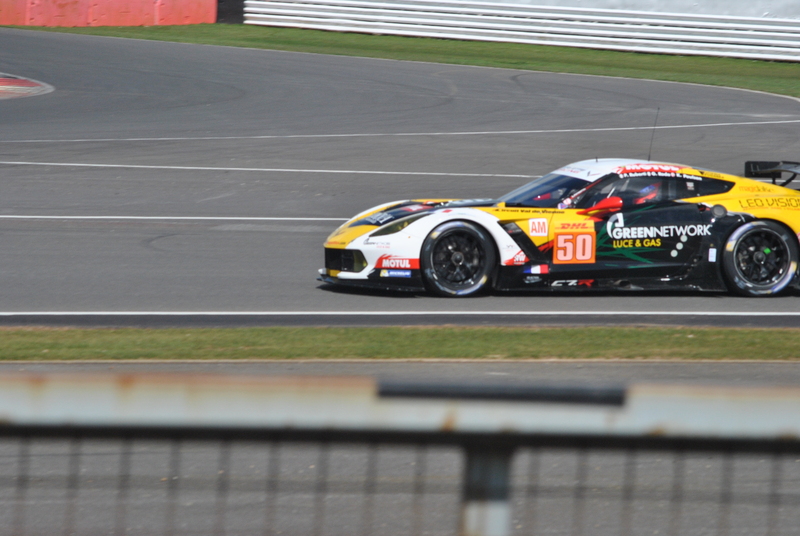 The #55 is AF Corse’s ELMS car. Cameron and Griffin took 3 wins out of 5 in the ELMS last year with this team (and Michele Rugalo) and are a great pairing. Both cars will be strong. Larbre know how to win this race. Strong contender especially with the new Corvette, the driver line-up is pretty good too… but finished laps down at Silverstone and recorded a DNF at Spa so making the finish is the only question mark. One-car effort up against the might of the Ferraris and the rapid Astons. Want an underdog that has a real chance? Pick this car. Bertolini is still rapid. Shaitar and Basov seem reasonable enough. This car finished 3rd in class at both Silverstone and Spa which I suspect surprised a lot of people – it surprised me. I thought the tie-in with AF Corse had ended. Could find itself in stealthy contention while everyone is watching AMR and AF. May not be a fan favourite, yet definitely one to watch. Top notch driver line-up in this class and nothing wrong with the team. I’m just not convinced of the pace of the Porsches at Le Mans. If the Balance of Performance is working for it then this’ll be a contender too, no question, but the Aston and Ferrari always seem to have the edge at Le Mans and in the WEC. I nearly put this in the ‘Contenders’ section and may regret not doing so. One of only two ELMS entrants to make the big race (unless a Reserve gets in). The only car in the combined GT field to run on Dunlop tyres, as everyone else is on Michelins, an advantage or disadvantage? The team usually runs well at Le Mans and has a decent driver line-up. Solid top 6 expected. Quality entrant from the GTD (GT3) class in IMSA in the US with a first rate driver line up but this is the team’s first attempt at Le Mans – although significant team members & drivers have been before. Full credit to them for doing it themselves rather than tying up with a European team. If they figure out Le Mans they could be another contender I’ve underestimated. 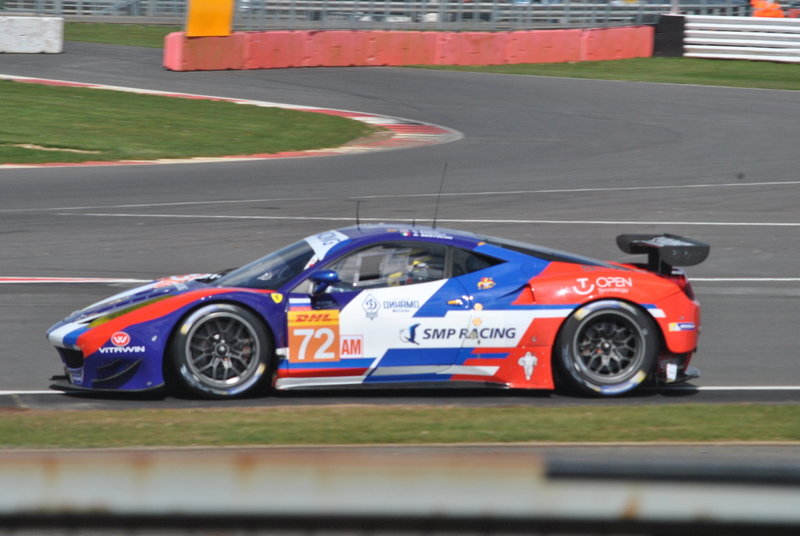 Another of AF’s fleet, this is their one-off LM entry. It’ll be in the mix somewhere but surely not all of their cars can be up front..? IMSA entrant from the US. Car ran solidly but off pace at Le Mans in 2013, after that they made upgrades to the car which helped it to the 2014 IMSA title before the programme got canned. Back now without factory backing but with those upgrades and a good driver line-up, it will be interesting to see how it fares this year. Bleekemolen is the Pro and is probably the fastest driver entered in the entire class. I can’t classify it anywhere other than here simply due to lack of data. The second Proton car is the one with the driver who does acting from time to time. 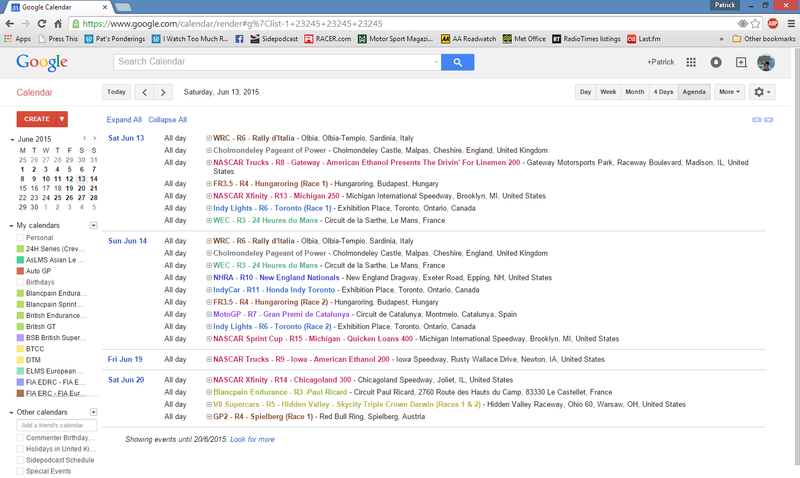 Long and Seefried we know are very quick. Dempsey himself led the Am class on merit a year ago until an LMP2 car knocked him into a spin. Hopefully that pace reappears from him this year but it was lacking at Silverstone and Spa so my expectations are low. As above I predict AMR will have the fastest car. but with the #96 the driver lineup lets it down. Goethe blows hot and cold but as he’s the one providing the Gulf funding you can’t really argue if he wants to have a go! I expect a few spins but they should make it home, albeit a few laps down. Team AAI get the entries from the Asian Le Mans Series. Teaming with Prospeed Competition for Le Mans is smart and should almost guarantee a solid run, but I can’t recommend a team when I’ve never heard of four of the drivers. Maassen is solid, Kapadia was quick the few times I saw him in LMP2 (his website is called wiKapadia.com – good punnery means I support him). 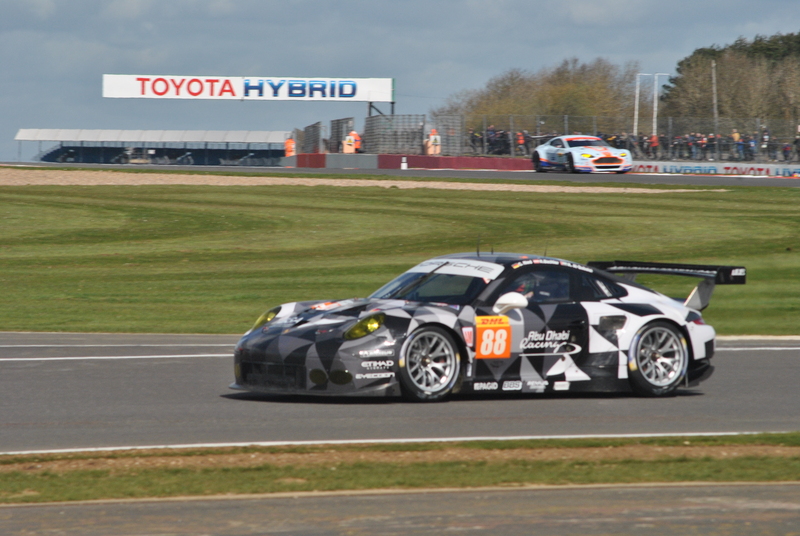 Interestingly, the lone old-spec 997 Porsche in the race has been given to the quick guys of this team. It’ll outpace the newer car which I doubt will finish. In qualifying for last weekend’s Liqui Moly Bathurst 12 Hour, Laurens Vanthoor set a new qualifying record in a time of 2m02.5521s in his Audi R8 LMS Ultra GT3 car. Vanthoor has uploaded the onboard video of this lap to Facebook and you have to see it! If you only count race laps for the lap record, his team-mate Markus Winkelhock set a 2m03.3091s in the race and that’s a new record for a tintop, a frankly ridiculous 4 seconds faster than the V8 Supercar record from the Bathurst 1000, and only a little off the 2m02.6701s outright race lap record set by a Formula 3 car in a much shorter race not a 12 hour enduro. The speed and commitment at the top of the hill is incredible, I have absolutely no idea how these guys do it!